Handmade from Ponting’s original negatives, the platinum prints in this limited edition portfolio are arranged thematically and accompanied by specially commissioned essays. 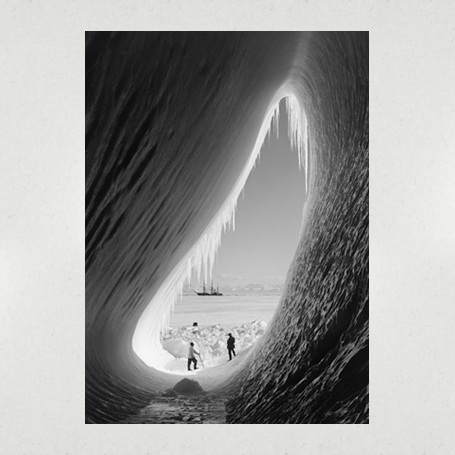 The portfolio represents a unique and timely contribution to the presentation, preservation and contextualization of Herbert Ponting’s Antarctic work. Available as single, limited edition platinum prints, this selection of images is drawn in part from the portfolio, but also from the wider collection. 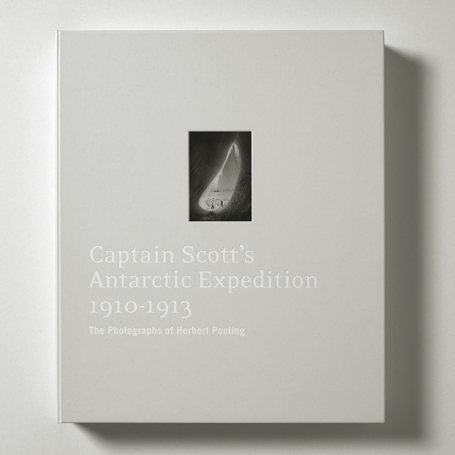 They extend the archival mission that lies at the heart of the Herbert Ponting platinum print project, as well as the range of images and formats available for collectors.